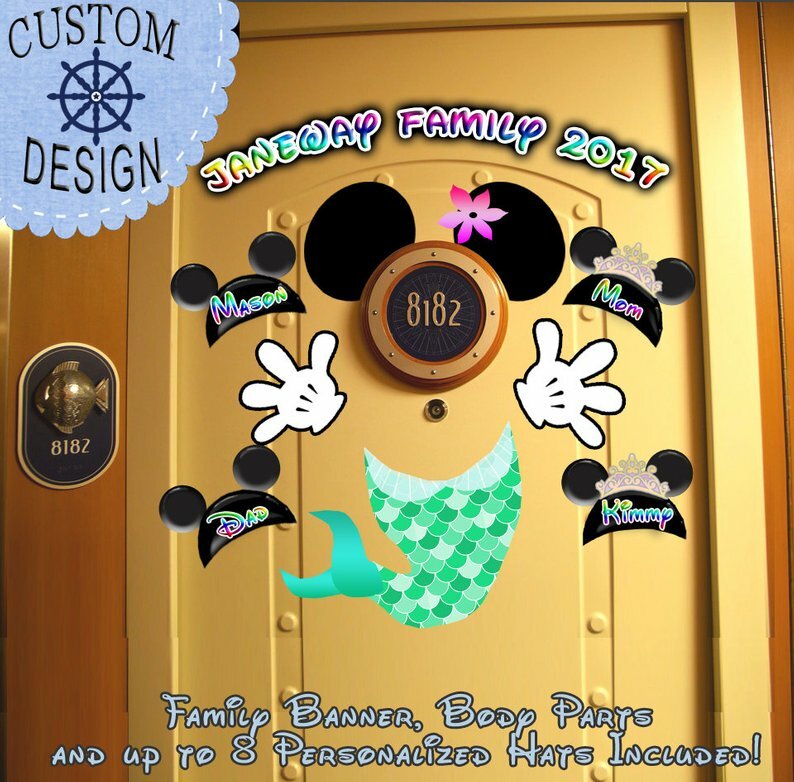 Classic Mickey Instant Disney Cruise Door Download: Create Your Own Disney Cruise Door Magnets! $4.99, download and print now! Download this classic Mickey design as soon as you complete your order at my Etsy shop. You just need regular 8.5”x11” paper to print this design. 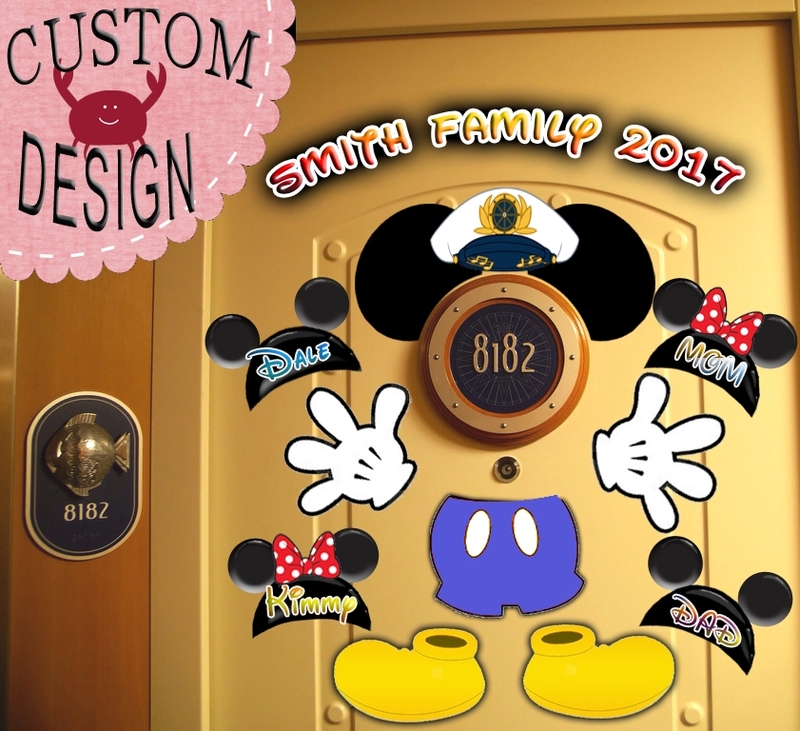 These have been created to fit perfectly around the porthole number on your stateroom door. With over 4,600 sales, you know I’m dedicated to creating original designs that work effortlessly! Please let me know if you have any questions by emailing me at rain @ rainlovesdisney.com.